OUR MISSION AND VISION - The college of academic studies "Dositej"
The mission of our College “Dositej” is to prepare qualified and professional economists for their future career, to engage them in modern business flows and enable them to make a significant and lasting contribution to the development of modern society as leaders in organizations. By modern curricula and teaching methods that have been applied all over the world, we try to provide an effective combination of traditional and modern education. This kind of educational system enables students to acquire applicable knowledge and to be competitive and ready to meet the challenges of the contemporary world, which is labelled with global and multidisciplinary social approaches. Enabling our students to get the opportunity to implement theoretical knowledge into practice during their studying, we develop their creativity, independence in work and innovative thinking. 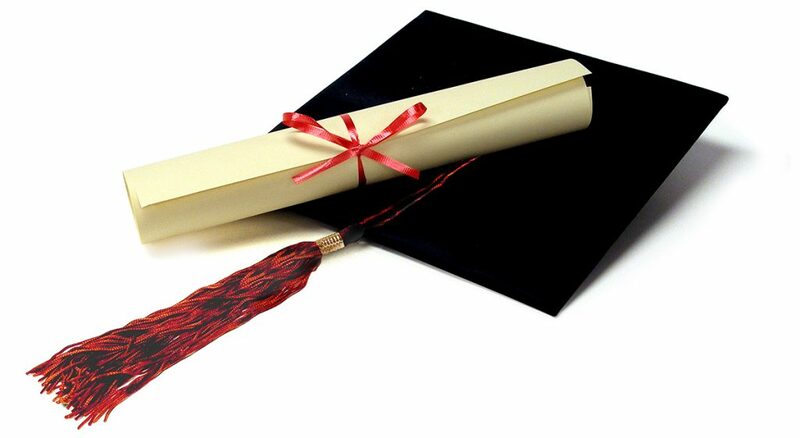 The College “Dositej” makes Bachelors with Honors and Master economists who are easily engaged in modern trends of business without additional professional training. Our mission is to contribute to the general transformation of the society by the continuous innovations in education, research, creativity and entrepreneurship. This way we create educated staff (experts in economic analysis and politics, monetary politics and analysis, public finances, banking, financial institutions, taxes, e-commerce and information technologies) which will use their knowledge and contribute to social and economic development primarily in our country and its economic institutions. Our vision in “Dositej” is to rank to the highest position among the equivalent institutions in Serbia and the region and become a recognizable center of a top quality in education, research and professional consulting services in the fields of economics, business economics, public finance, banking, management, electronic business etc. While accomplishing this vision, the College “Dositej” will insist on the quality maintenance,which will guarantee effective monitoring of the existing and the development of new study programs, with ongoing improvements and implementation of new teaching methods in education based on the latest educational achievements in centers in Europe and the world. Also, the College “Dositej” has the idea to, in addition to Bachelor and Master study programs, develop the distance learning and other flexible forms and methods of studying for continuous professional development and lifelong learning, which are the key and most important components in the development of the knowledge-based society. The aim is to keep introducing new and attractive multidisciplinary study plans and programs, as well as organizing various courses, seminars and workshops, to provide diversity and competitive advantages in relation to other educational and research institutions in the country and the region.